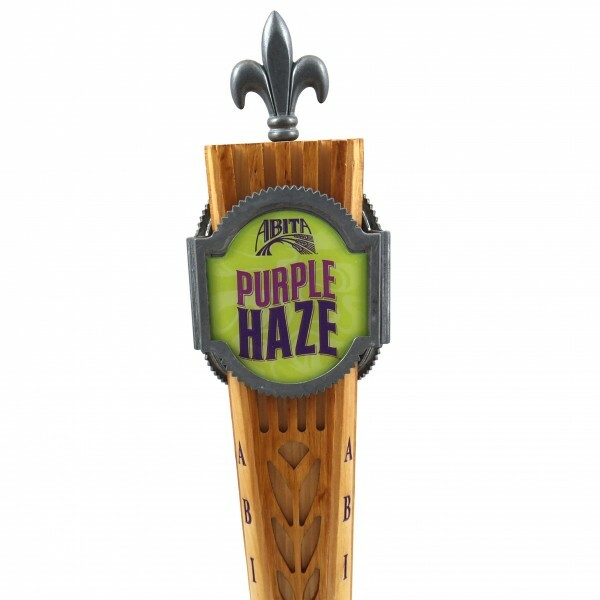 Purple Haze® is a lager brewed with real raspberries added after filtration. It is brewed with pilsner and wheat malts and Vanguard hops. The berries add a fruity aroma, tartly sweet taste and a subtle purple color and haze...you may see fruit pulp in the beer. This beer is best served with salads or light fruit desserts, such as soufflés or chiffon cakes. Many people enjoy it with chocolate desserts. 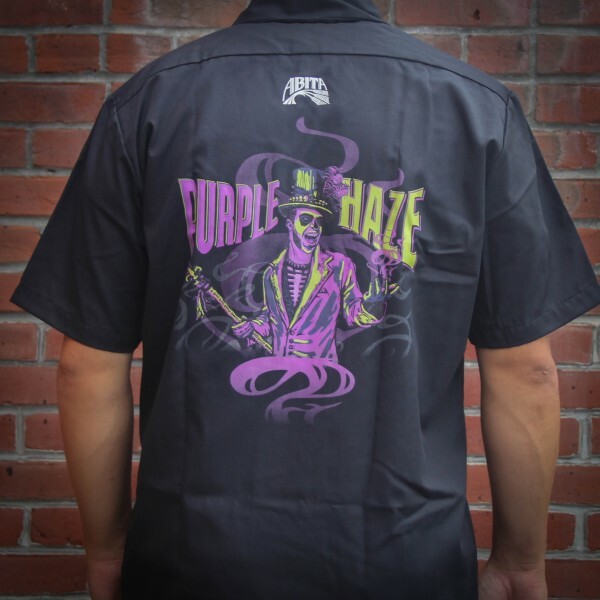 Purple Haze® pairs well with certain cheeses, such as ripened Brie or any dessert made with mascarpone. It’s also great paired with entrees prepared with fruit, especially citrus. 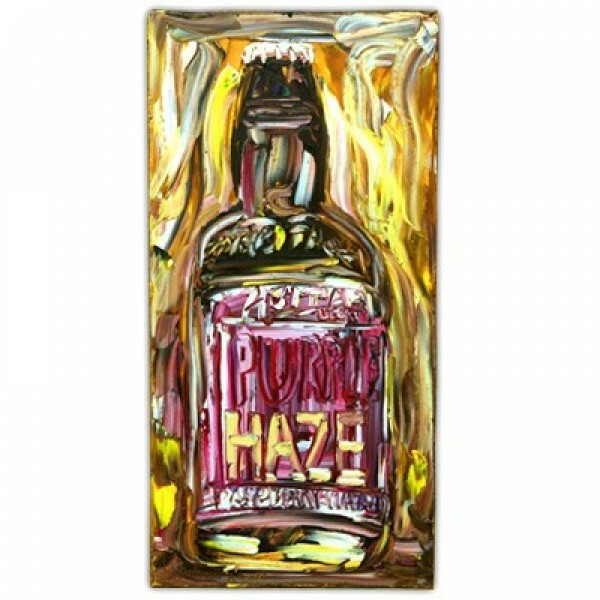 Consider enjoying Purple Haze® alone at the end of your meal as dessert.